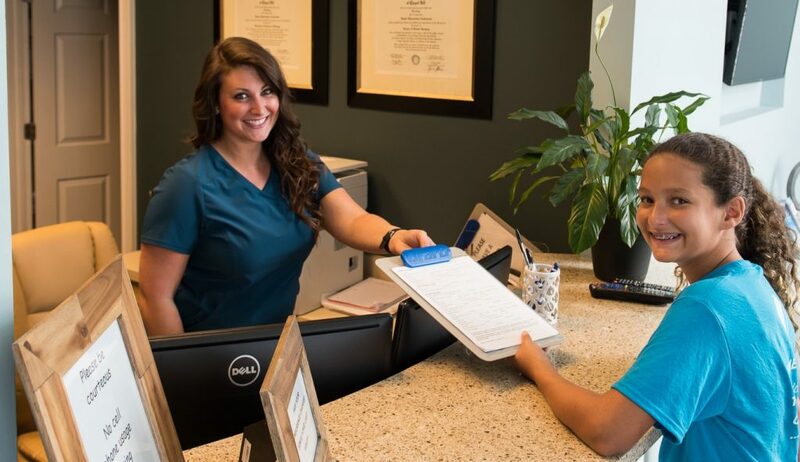 Kennesaw Mountain Dental Associates is always accepting new patients. If you are interested in setting up an initial examination please contact us and our staff will be happy to accommodate you. You are also welcome to visit the office for a tour and meet the staff at any time to see if we might be the right office for you. We look forward to meeting you. For your convenience, we recommend printing and completing these forms at home. Please remember to bring your completed forms with you for your first appointment. If you have any problem getting these files to print properly, please call our office and we will gladly send or fax them to you. We do not “double book” appointments. When we schedule with you, Dr. Contractor’s time is reserved specifically for you. Cancellations often leave this time unused, making it difficult for us to accommodate other patients. We request 48 hours notice for cancellations or changes to your appointment to avoid a $65 missed appointment fee. We appreciate your cooperation and understanding.